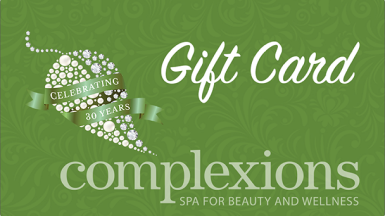 Why is a Complexions Mother’s Day Spa Package the perfect gift? 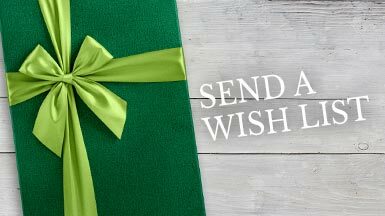 A gift that offers health of body, peace of mind, and total relaxation is one of the kindest, most thoughtful gifts that can be given or received! 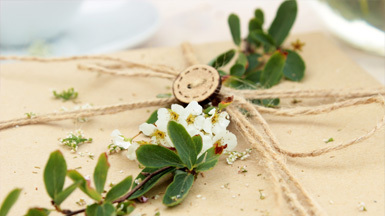 This Mother’s Day we will be offering a variety of custom crafted Mother’s Day Spa Specials designed to pay tribute to “Mom” and treat her to a well-deserved day at Complexions Spa. A visit to Complexions means an opportunity to experience any and all of our “full spa” amenities including steam rooms, sauna, beautiful private locker rooms, raindrop showers, serenity relaxation solarium, organic herbal tea, personal robes, slippers & more. All can be enjoyed both before and after your services. 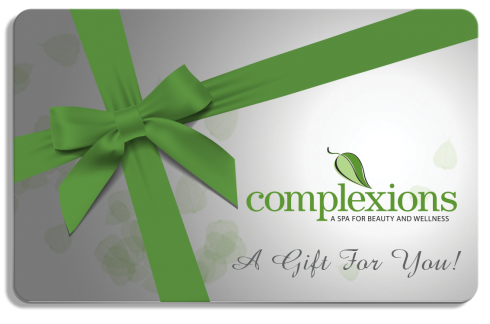 At Complexions, we don’t rush you – this is your time to fully relax and de-stress. Enjoy any of our three selections of herbal baths (Serenity, Uplift or Ease) followed by a 60 min. Relaxation Massage – the perfect way to unwind, de-stress, and revitalize both body & mind.